How do the 2019 Honda HR-V’s Magic Seats work? For drivers looking for plenty of storage space for packing for long trips or expect to carry plenty of cargo, SUVs are a great choice. One option for drivers looking for vehicles in this segment is the 2019 Honda HR-V. But how much can you store in this SUV? How do the 2019 Honda HR-V’s magic seats work? We’ve broken down everything you need to know. The 2019 HR-V features Honda’s Magic Seats in the rear row, which can be folded down for additional storage space. Additionally, the bottom cushion of the seat can be folded upward to make room for taller items that need to be stored. The seats can be configured into three modes: Tall Mode, Long Mode and Utility Mode. 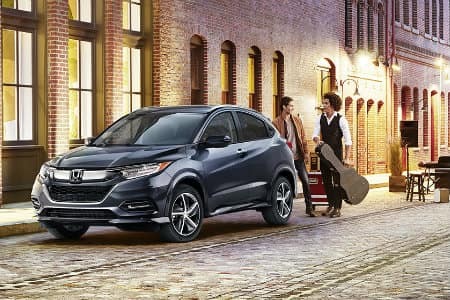 The 2019 Honda HR-V offers 24.3 cubic feet of cargo space with all seats in place. With all seats folded down, this increases to 58.8 cubic feet of cargo space. In the market for a 2019 Honda HR-V? 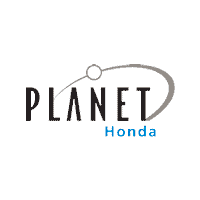 View our online inventory and find your next vehicle today.